Golf on site, scuba diving, encounters with Mayan culture, Jungle Tour on sport boats, eco adveture themed parks, cavern snorkeling, zip lines, upscale cuisine. The minute you enter your guest room you'll be primed for luxury. A refreshing breeze sails over your private balcony and a Jacuzzi built for two entices you to stay indoors. If marriage is in your plans, Moon Palace's opulence combined with its exotic surroundings create the perfect setting for such a special moment. Choose from our wedding packages the one that best suits your needs. Endless daily activities, a Signature Golf Course by Jack Nicklaus and full spa facilities make an opportunity for amusement and excitement. Exchange privileges at select Palace Resorts.Recognized as one of the top meeting resorts in Mexico and the Caribbean, the Moon Palace Golf & Spa Resort features spectacular meeting facilities. The Universal Ballroom with 55,850 square feet of flexible meeting space has a capacity for up to 5,000 attendees and the option of 40 breakouts. On the second floor, another 36,000 square feet of conference space, accommodates up to 3,600 people. Spacious elegance dominates the Galactic Ballroom with unobstructed views for up to 3,000 people, 30-feet height ceilings and permanent staging. A high tech Board of Directors room and a business center make these conference facilities perfect for groups and functions of any size. 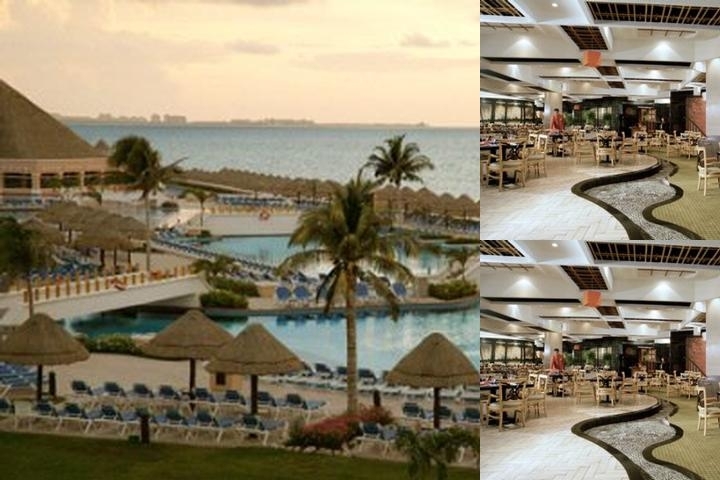 Moon Palace Golf & Spa Resort has 7 outdoor pools including 2 freestyle pools. We also have 6 swim-up bars and 6 hot tubs. The wave simulator, FlowRider Double is also available for guests to try out their surfing skills! Below are the meeting, banquet, conference and event spaces at Hideaway at Royalton Riviera Cancun All Inclusive Adults Only. Feel free to use the Hideaway at Royalton Riviera Cancun All Inclusive Adults Only meeting space capacities chart below to help in your event planning. Hotel Planner specializes in Puerto Morelos event planning for sleeping rooms and meeting space for corporate events, weddings, parties, conventions, negotiated rates and trade shows. Recognized as one of the top meeting resorts in Mexico and the Caribbean, the Moon Palace Golf & Spa Resort features spectacular meeting facilities. The Convention Center, with 43,855 sq. ft., has a maximum capacity of 2,830 attendees. Guests can choose to host their event or meeting in the many spaces available at the Convention Center, whether they want to use the entire space or choose individual ballrooms that are held within the Convention Center. There are several ballrooms such as Galactic Ballroom (2,490.75 sq. ft. with 8 break-outs), Star Ballroom (1,099.31 sq. ft with 8 break-outs), Jupiter Ballroom (224 sq. ft. with 6 break-outs), Saturn Ballroom (158.44 sq. ft. with 3 break-outs), and Mars Ballroom (95 sq. ft. with 4 break-outs). The possibilities are endless at Moon Palace Golf & Spa Resort. 21927 x 21927 x 30 Ft.